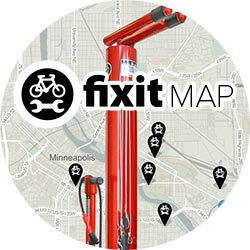 Use our map to find the Fixits closest to you! Use the embed code to include this map on your website. 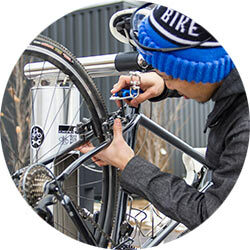 Read more details about our bike repair offerings and how best to use and maintain them. 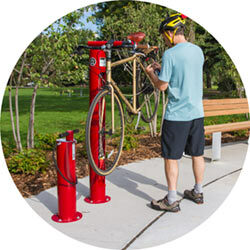 Learn about incorporating bike repair amenities to improve your trailhead.